The ST3300GU3B Portable USB 3.0 Hub is TAA compliant features an integrated GbE port, enabling you to expand your laptop connectivity by adding three external USB 3.0 ports, as well as a Gigabit network port via a single USB 3.0 connection. 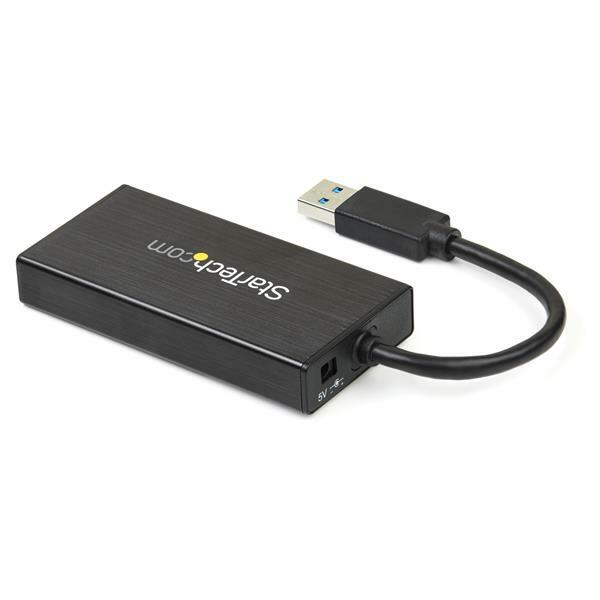 This hub is an ideal laptop accessory for your Microsoft Surface™ Pro 4, Surface Pro 3, Surface Book, Dell™ XPS 13, and many other devices. 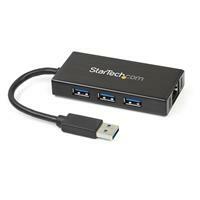 The hub merges Gigabit network support and USB 3.0 hub access into lightweight yet sturdy aluminum casing, providing vital connectivity ports that are often limited or nonexistent on modern mobile computers, while remaining compact and travel-friendly. 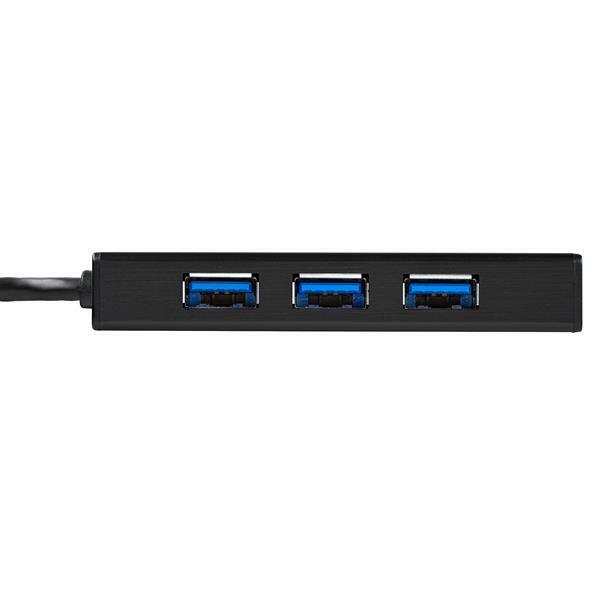 Plus, with an attached USB 3.0 host connection cable there’s no need to carry a separate cable with you, so you can tuck the hub neatly into your laptop bag for maximum portability. 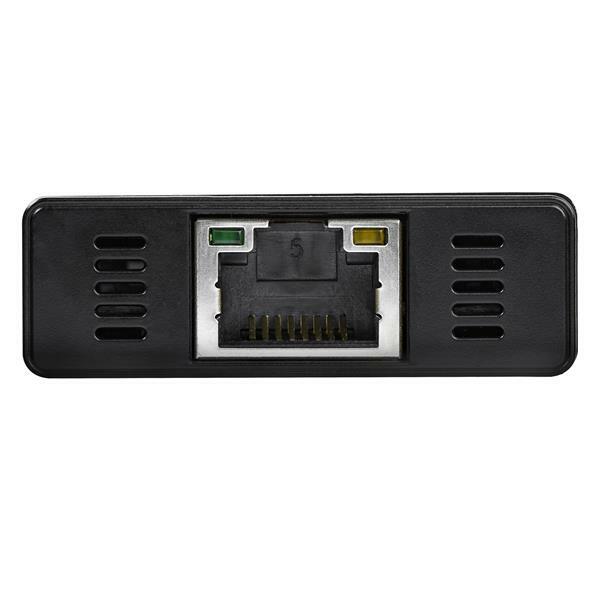 For faster and more consistent network connections, the integrated Ethernet port leverages the 5Gbps capabilities of the USB 3.0 interface to provide wired Gigabit access that is fully compatible with IEEE 802.3/u/ab standards. 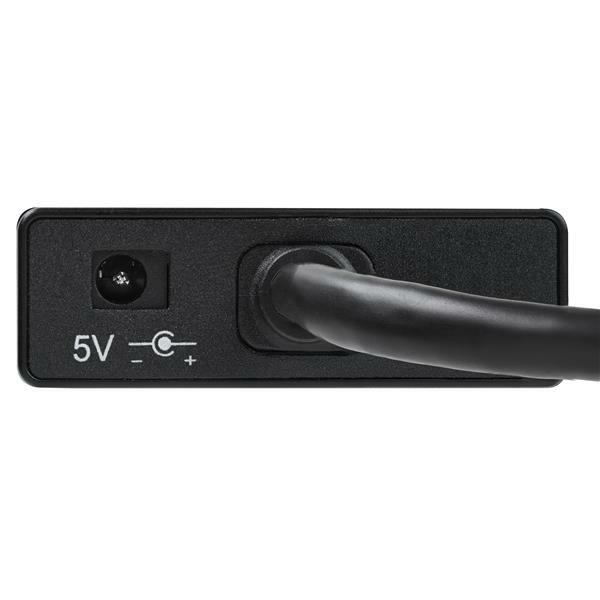 Plus, the GbE port supports Wake-on-LAN (WOL), so you can remotely wake your computer over your network. 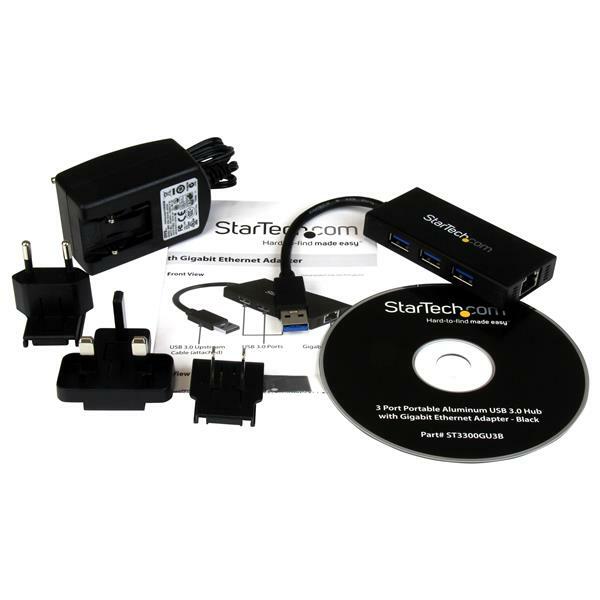 An ideal laptop accessory, this mobile USB hub is great for connecting low-power peripherals like a mouse, keyboard or USB flash drive, and also includes a universal power adapter for connecting devices such as external hard drive enclosures. Is there a different or more advanced way to install my network card in Windows Vista / 7 / 8 / 10? Right-click AX88179, which will have a “!” or “?” next to it to indicate a driver issue. Browse to the AX88179\your_operating_system\Manual Drivers\ folder and open the 32-bit or the 64-bit folder, depending on your system type. Click the Ax88179_178a file. Click OK, and then click Next. Is there a different or more advanced way to install my network card in Windows XP? Right-click AX88179, which will have “!” or “?” next to it to indicate a driver issue.